All room rates are for 2 persons sharing a room. 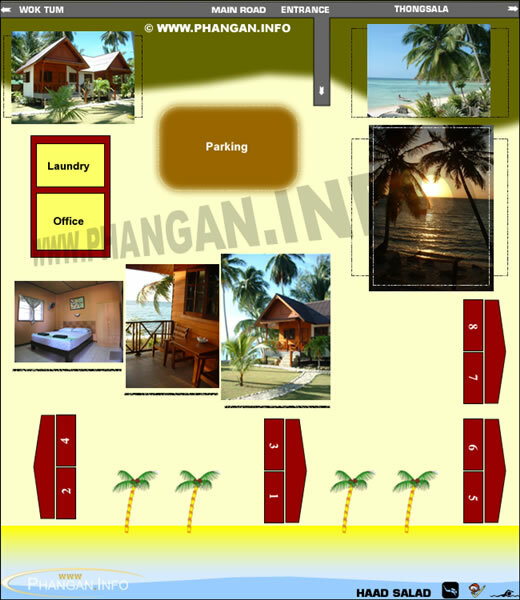 The Family Bungalow is for 2 adults and 2 children. Extra bed is available at 500 THB per night. Baby cot is available, free of charge. New Year Reservation: A minimum stay is 7 nights, and arrival date must be between the 27th - the 30th December only.